WOO_ Worlds of Opportunities is a beautiful brand that produces daily luxuries in a caring and positive way. The WOO collection of beautiful candles and home scents has been produced with care by the WOO-family of small entrepreneurs in Asia. From the beeswax, the recycled old bottles, to the design of the luxury candles, it is all made by small business men and women from developing communities. The soothing and delicious scents of the WOO candles have been created with the finest Swiss perfume. WOO has created a beautiful collection of luxury beauty and home products with a lot of love and care for your home and for the world. As WOO continuous to grow and seek new worlds of opportunities to add to the family, WOO is introducing a collection of fine bracelets in June. Even though, WOO’s beautiful collection is available in shops worldwide, from the Netherlands to Italy, Vietnam and Malaysa, you can also shop the luxury candles in the online boutique. 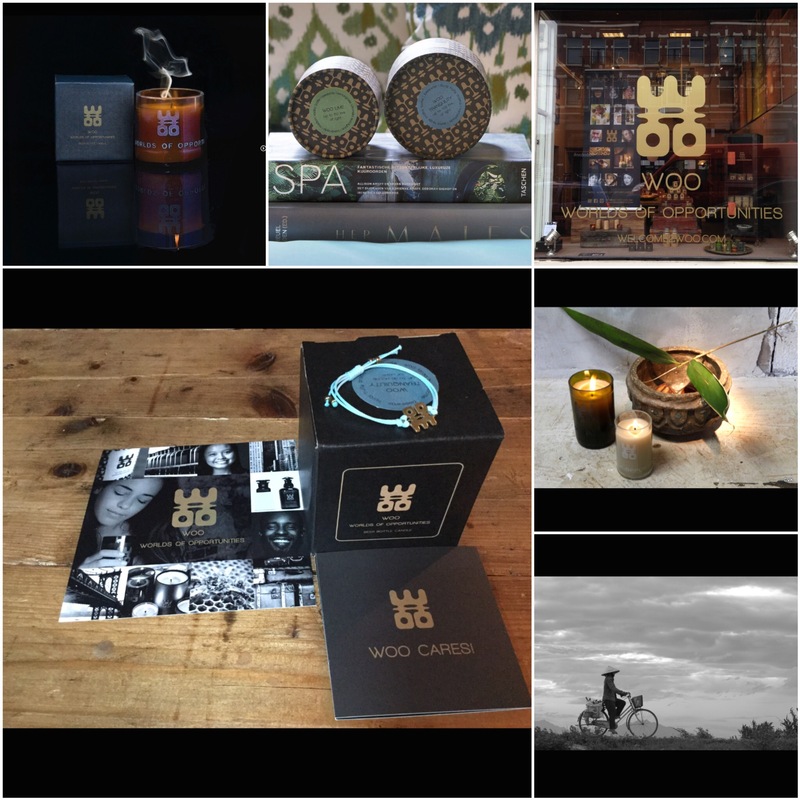 Please visit www.woocares.com for more info on the beautiful products, ideas and initiatives by the WOO family. WOO cares 💙. For daily inspiration on moda, daily luxury and beautiful places, you can follow me on www.shoebaloo.nl. 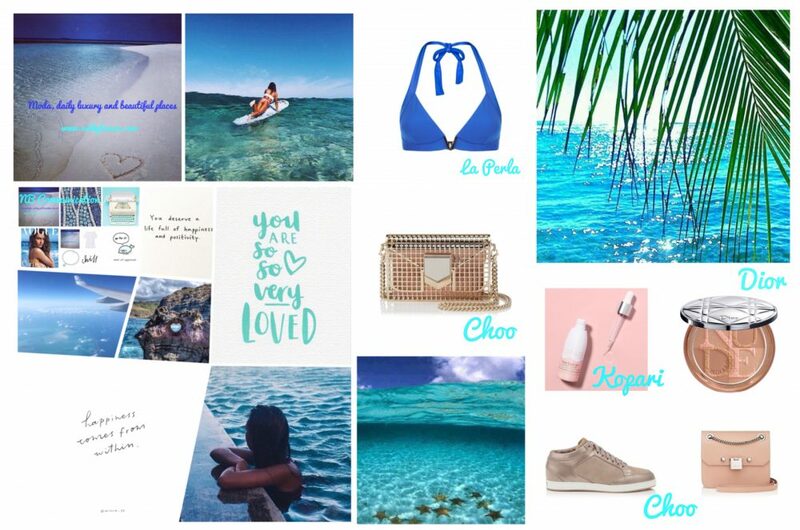 This entry was posted in daily luxuries, home and tagged candles, daily luxuries, do good, home scents, Nicky Bianca, WOO, WOO cares by nickybianca. Bookmark the permalink.